The work of the critique of political economy is a thankless task: especially when reality comes and fucks up your theorising. Over the last year on this blog I have been trying to address a number of interrelated phenomena: the end of the mining boom as a symptom of the global recession, rising state debt and the difficulties this presents to facilitating social reproduction and the failure of the Government to implement ‘Plan A’ – the stimulation of the economy via infrastructure spending financed by asset sales and cuts to services. 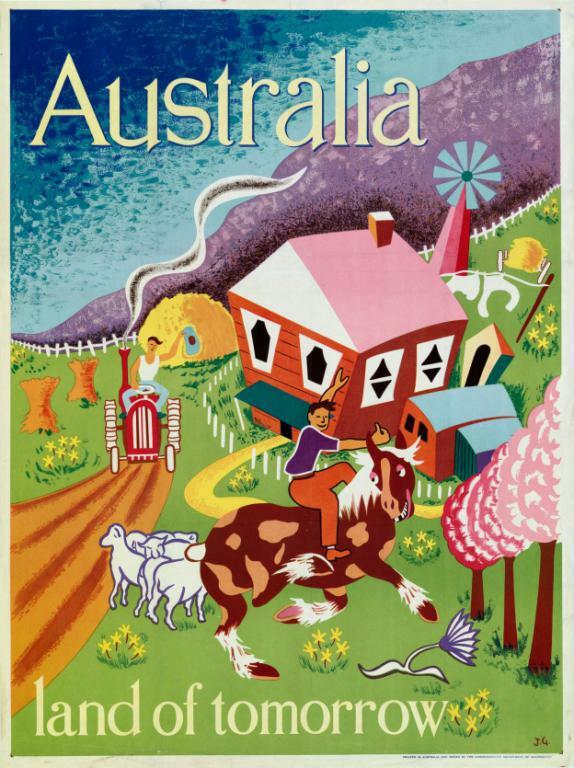 Then the Australian Bureau of Statistics comes along and publishes the National Accounts which detail higher than predicted growth rates for the last quarter: 0.7% trend and 0.6% seasonally adjusted. Calendar year growth is then up to 3.0% rather than the forecasted 2.5% (Scutt 2016). At this point let us remember that neither state spending nor consumer spending is due to an increase in income. 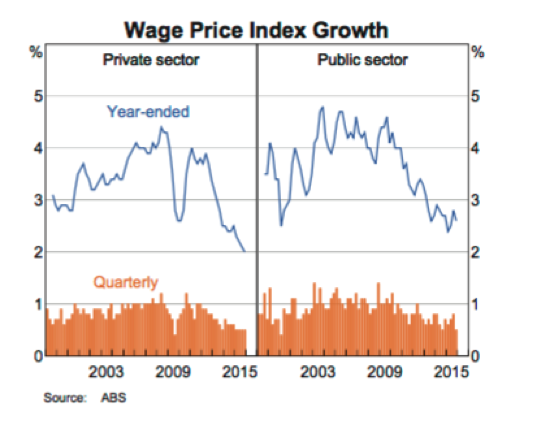 Indeed wage growth has been declining, household debt has grown and the proportion of savings to debt has started to stumble. (Indeed the National Accounts showed ‘a fall of 0.6% in average earnings per employee’)(Australian Bureau of Statistics 2016a). State revenues have also dropped and indebtedness has grown (Parliamentary Budget Office 2016, 1). In a world of continually increasing debt(McKinsey Global Institute 2015) it is debt again that has held up growth in Australia. The vast majority of household debt is made up mortgage debt as house prices continue to grow at rates that vastly outstrip all other measures. There is probably more than a little more hyperbole in the industry shills’ reports on looming crisis however there has been a vast explosion in the level of real estate debt and the bubble appears stretched (Verrender 2016). Of course like state debt and household debts also functions as a tradeable assets, claims on future income, so called ‘fictitious capital’ (Marx 1991). Ownership of such assets has been generalised throughout the system as capitalism has become financialised (cf.Lapavitsas 2012, 2013, Marazzi 2011). To get some gauge of the size of this banks and other approved lending institutions held mortgage for residential properties to the tune of ‘$1.38 trillion as at 31 December 2015. This is an increase of $112.6 billion (8.9 per cent) on 31 December 2014’(Australian Prudential Regulation Authority (APRA) 2016). Crisis (and hence the materiality of anti-power) cannot be understood without discussing the role of the expansion of credit. As profits fall, companies in difficulties seek to survive by borrowing money. Governments with economic and social problems seek to avoid confrontation with their populations by borrowing. Workers too seek to alleviate the effects of incipient crisis by borrowing. The increased demand for loans combines with the problems caused by insubordination in production to make it attractive for capitals to lend their money rather than to invest it in production. The onset of crisis gives rise to an expansion of credit and debt. Accumulation becomes more and more fictitious: the monetary representation of value becomes more and more detached from the value actually produced. Capitalism becomes more fictitious, more make-believe: workers make believe that our income is greater than it is; capitalists make believe that their businesses are profitable; banks make believe that the debtors are financially sound. All make believe that there is a greater production of surplus value than is actually the case. All make believe that there is a greater subordination of labour, a greater subordination of life to capital than is really so. With the expansion of credit and debt, all our categories of thought become more fictitious, more make believe. In a peculiar, fetishised way, the expansion of credit expresses the explosive force of the subjunctive, the longing for a different society. What hasn’t emerged, at least on a large scale, is the other possible end to the holding pattern: the collective assertion of our own interests within-against-and beyond capitalism as a society and a form-of-life. Australian Bureau of Statistics. 2016a. 5206.0 - Australian National Accounts: National Income, Expenditure and Product, Dec 2015 Main Features Income at Current Prices. Australian Bureau of Statistics [cited 2nd March 2016]. Available from http://www.abs.gov.au/ausstats/abs@.nsf/Latestproducts/5206.0Main Features4Dec 2015?opendocument&tabname=Summary&prodno=5206.0&issue=Dec 2015&num=&view=. Australian Bureau of Statistics. 2016b. 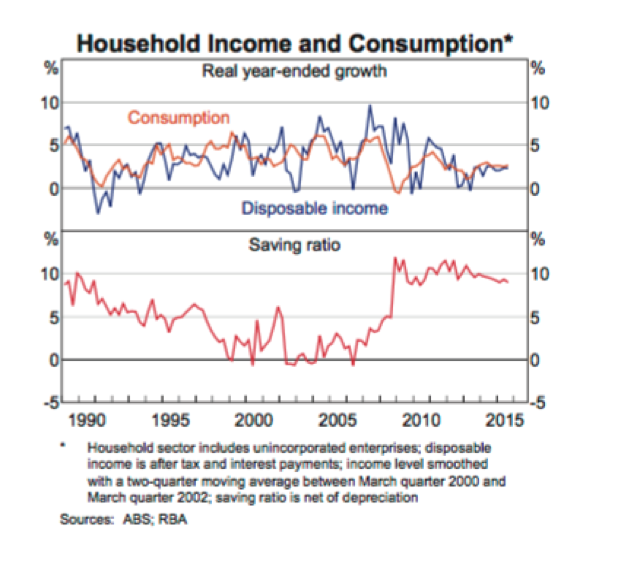 5206.0 - Australian National Accounts: National Income, Expenditure and Product, Dec 2015 Media Release. Australian Bureau of Statistics [cited 2nd March 2016]. Available from http://www.abs.gov.au/ausstats/abs@.nsf/Latestproducts/5206.0Media Release1Dec 2015?opendocument&tabname=Summary&prodno=5206.0&issue=Dec 2015&num=&view=. Australian Prudential Regulation Authority (APRA). 2016. Quarterly Authorised Deposit-Taking Institution Property Exposures December 2015 (Issued 23 February 2016). Endnotes. 2013. The Holding Pattern the Ongoing Crisis and the Class Struggles of 2011-2013. (3 GENDER, RACE, CLASS AND OTHER MISFORTUNES), http://endnotes.org.uk/en/endnotes-the-holding-pattern. Lapavitsas, Costas. 2012. "Financialised Capitalism: Crisis and Financial Expropiation." In Financialization in Crisis, edited by Costas Lapavitsas, 15-50. Chicago, IL: Haymarket Books. Midnight Notes Collective and Friends. 2009. Promissory Notes: From Crisis to Commons [cited 28th March 2010]. Available from http://midnightnotes.org/Promissory Notes.pdf. Reserve Bank of Australia. 2016. The Australian Economy and Financial Markets Chart Pack March 2016. 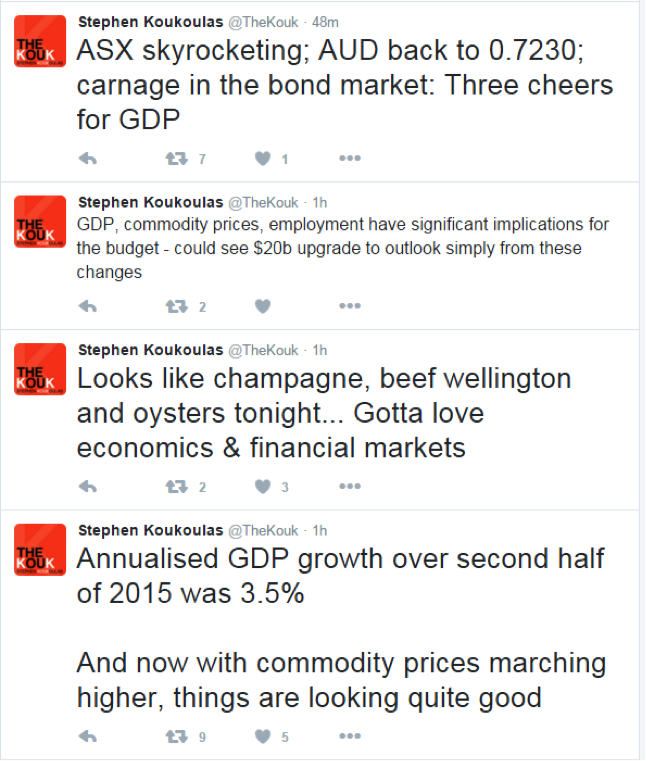 Reserve Bank of Australia [cited 2nd March 2016]. 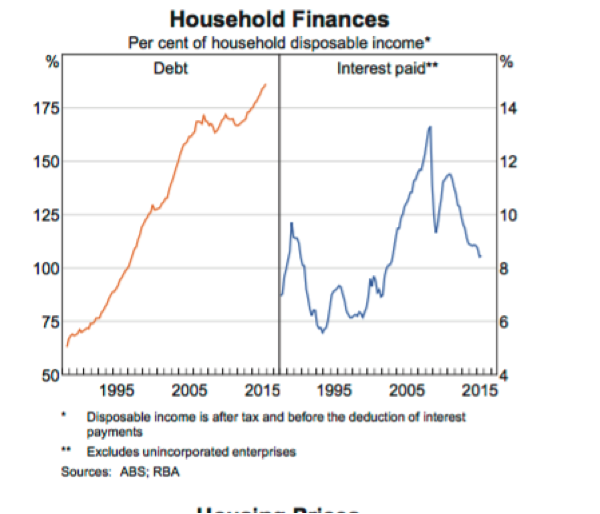 Available from http://www.rba.gov.au/chart-pack/pdf/chart-pack.pdf?v=2016-03-02-21-52-12. Scutt, David. 2016. Australia's Economy Is Stronger Than Anyone Thought. Business Insider [cited 3rd March 2016]. Available from http://www.businessinsider.com.au/australia-gdp-q4-2015-economic-growth-2016-3. Verrender, Ian. 2016. A Bubble Is Building That Could Shake Our Economy to Its Core. The Drum [cited 2nd March 2016]. Available from http://www.abc.net.au/news/2016-02-29/verrender-housing-bubble-is-building/7206678. Thanks for continuing with your blog on the Australian economic scene - useful information that adds to what is more often quoted from our knowledge of North America and Europe. I appreciate the tentative addition of some useful insights borrowed from the 'communiser' and 'autonomist marxist' milieu. Not sure about the theoretical underpinnings of the financialisation aspect of modern capitalism - still struggling a bit with the arguments around this on the 'Internationalist Perspective' discussion thread elsewhere on this site. Hi Spikeymike. Thanks for the feedback and I'll chase down that threat on IP to read. I haven't paid their work near enough attention as I would like.